The Yogscast did a series of Hack/Mine! The Offical Hack/Mine Wiki is always a useful resource! This should be your first stop for "how-to" information, especially regarding customization. 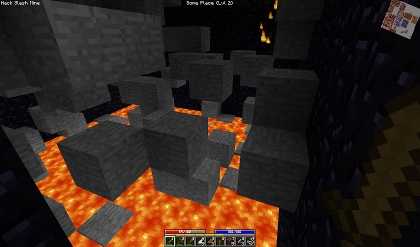 Java 7-10 should now be working for Hack/Mine! (Java 8 is recommended, however.) Check the downloads for version 0.6.4.7. There should be fewer crashes and other performance improvements as well. Also, I stuck some massively improved installation instructions in the download, including steps for how to install using MultiMC, how to fix broken sounds, etc. Enjoy! As far as life updates go, you can check the thread for that, but basically, my dad actually passed away in June of last year. I'm fine on the cancer front, though, and should basically be in the clear now. Thanks for sticking around and playing the mod, y'all, it means a lot to me. Alright... I present to you an ultra-pre-alpha demo of the NebRax Engine! Download it here. Also, hop in my Discord server to chat and report bugs and crashes! I'll be there 24/7 in the near future. If y'all wanna help me test by running it on your machines, I'd greatly appreciate it! You'll need 64-bit Windows, 64-bit Java 8, and a decent CPU and GPU. It's only a 10 MB download or so. Currently, gameplay is limited to flying around ultra-fast and adding/removing terrain. Kinda curious what y'all make of the movement, what your thoughts and ideas are, etc. I have no idea how it's going to fare on everyone's systems, and that's probably the main reason I want y'all to test it - I got some issues on AMD earlier, but hopefully those are hammered out. Open up the main menu with ESC and check out "Key Bindings" for the (almost) comprehensive controls. WASD to move around, SHIFT to sprint, SPACE to jump. Double-tap SPACE to toggle Free Fly Mode. 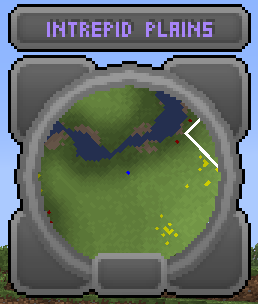 Left-Click to place terrain, Right-Click to remove terrain. Mouse-Wheel to zoom the camera and resize the placement cursor, L_CTRL + Mouse-Wheel to swap materials. L to pick up and place the world's directional light. F to fire little physics objects! Terrain is sometimes missing: for now, just open up the menu with ESC and mash the "Fix Missing Terrain" button. Sometimes you can fall through the terrain. Just double-tap space to go into "free-fly mode." Clouds disappear as you get closer to them, then pop back in once you're inside them. 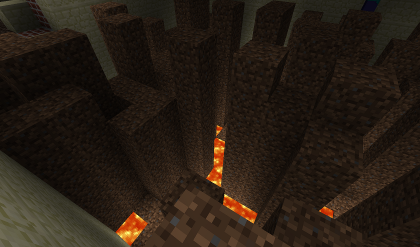 Removing terrain underneath "sleeping" physics objects does not "wake" them, and they just float there until disturbed. Grass looks pretty static - would look better if it swayed in the wind. Fixes for any known issues. Improved performance, better performance scaling. Simple undo/redo system for terrain placement. Better atmosphere rendering, sun/moon/stars, etc. Hey all, just a courtesy life update: I'm alive and stuff! I finished chemo in February last year, and have been doing fine since. Cancer appears to be in remission, and my next scan is in May. Progress on the NebRax engine is coming along really well, and I actually plan on letting y'all playtest a demo of it really soon! Otherwise, not to keep dropping life issues on y'all... but my dad has actually been in the hospital over the last month, and I've been spending a lot of time helping out with him. As far as cancer goes, I really appreciate all the kind messages you guys have sent to me, it really means a lot. Things should be fine now, but it definitely threw a massive wrench in my plans to say the least. The main reason I haven't updated this thread was basically anxiety... hard to have plans or commit to anything when the future is uncertain, etc. But things are looking much better. The best place to follow me right now is on Twitter, either at my dev account or my personal account. Thanks for all the kind words over the past year and a half! It really means a lot. Note: Old status updates have been removed, for the sake of making this massive post more maintainable. Sorry 'bout that. Note: Client and Server mod bundles are packaged into the same download! Press "r" to open your spellbook and spend your stat points! Leap: Sail into the air, escaping harms way! Leash: Pulls an enemy towards you! Charge: Dash into a crowd of enemies, blowing them asunder! Whirlwind: Spin in full circle, hitting all nearby enemies! Firebolt: Blast your enemies with fire! Charged Bolt: Release a barrage of energy particles, increasing in number as you stack Intelligence! Gust: Knocks all enemies in a close proximity far away! 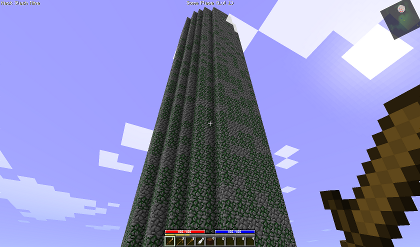 Climb: Passive ability to climb natural blocks! 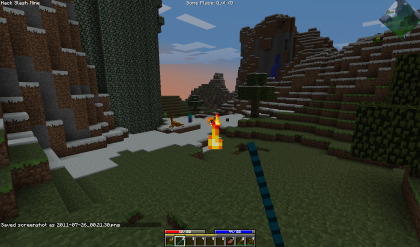 Tri-shot: Fire multiple arrows at once! Exploding Arrow: A high mana cost, moderate explosion on impact! Lightning Arrow: Word of advice-- do NOT use this on Roflc- better yet, DO use it on Roflcondas! Go right on ahead. No, really! Torchin' Shot: Places a torch on impact! 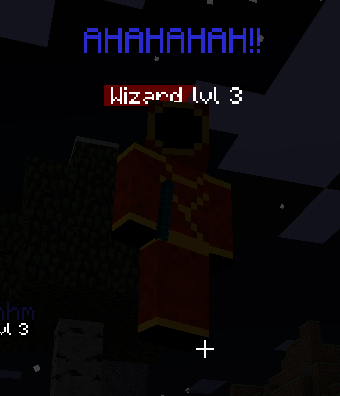 Consumes a torch. Things are totally unbalanced right now to the point that higher levels are probably either impossible or plain easy, but that's ok, cause we're in alpha baby. So have fun with it, and let me know what needs fixin'! If your game crashes or you see a not-blatantly-obvious issue, post it and any error messages on the thread! It's your job-- neigh, your DUTY as a tester of Hack/Mine! Also, suggestions are more than welcome. 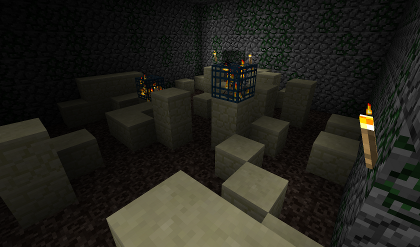 If things are "hiccupy", it's probably because of the large dungeons generating. There's an option under "More World Options..." to disable them if it's really that bad. 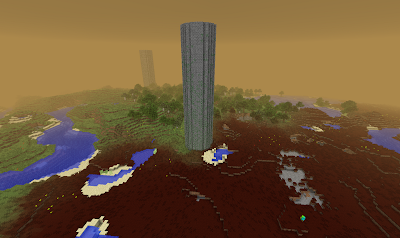 Also, towers can be disabled along with structures, but they're on the new system and shouldn't be causing issues. 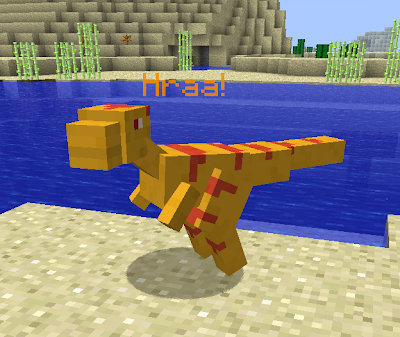 When will you update to 1.5? As soon as time permits. Probably after a regular update or two. Why does Minecraft blackscreen on startup? You installed incorrectly, try again! But I just tried 10 times! Do some research, then try again! Follow the instructions with diligence! I can't move when I enter the world! HALP! Servers are giving me "Outdated HM Client" or "Outdated HM Server" errors, HALP! It's exactly what it sounds like-- somebody needs to update. Where do I leave suggestions? This thread is fine, I'll definitely see them (and I love to read them). But for Pete's sake, don't PM me with them!!! 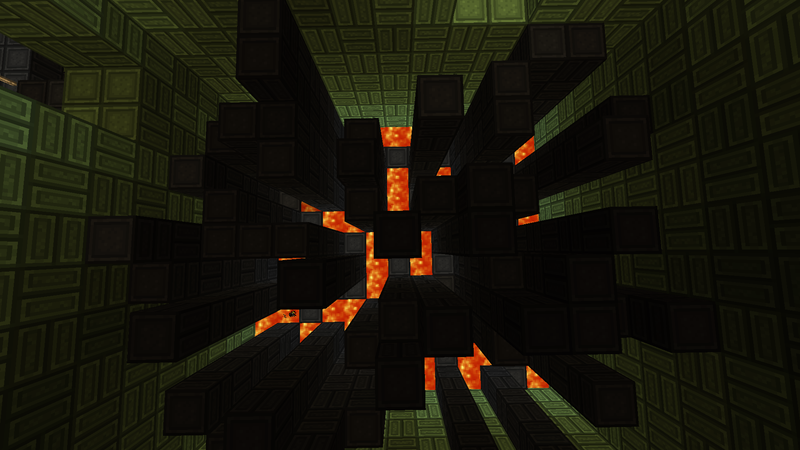 Optifine Standard, Smooth, and Multicore! To install it, drag Optifine's files into the folder after dragging in Hack/Mine's, followed by the contents of "optifineFix". If you find a bug in your game, check this list. If it's not on here, or I'm asking for info about it, post your error message and a description of what you were doing on the thread! Otherwise, know that I'm doing my best to resolve it. 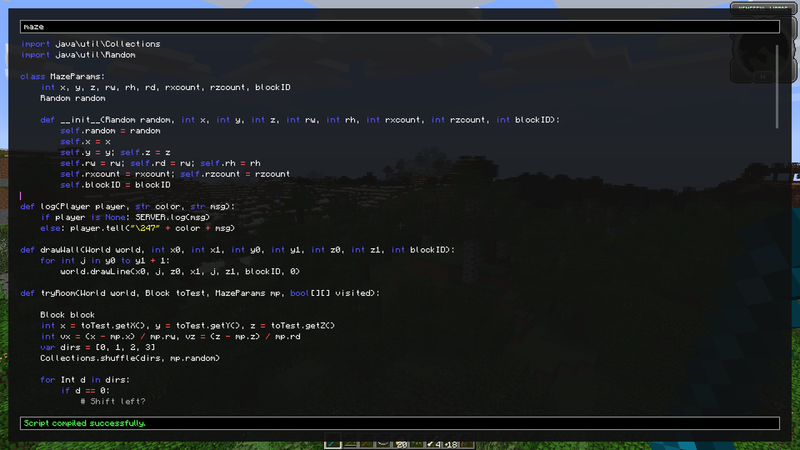 Windows: Edit and stick this in a text file, rename the extension to ".bat", then run it to launch your Minecraft.exe. Once the error occurs, it should stick the message in "error.txt". Mac: Open Applications -> Utilities -> Console. 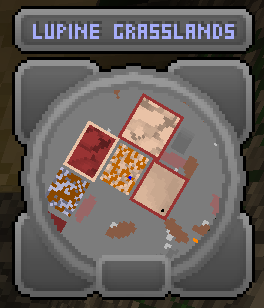 The error should be towards the bottom, possibly with "items found", "recipes found", and/or a whole bunch of " at java..." and " at minecraft..." lines. Copy all of it! If the error says something like "class not found" or "ImageIO", I'm 99% certain you installed incorrectly. If it's anything else at all, post the entire error on the thread in a spoiler! I REALLY need to see it! General Spellscript bugginess. Report anything and everything! Imagine battling hordes of monsters with your friends... one friend leaps into the fray, sluggin' Creepers left and right; another channels walls of ice, stemming the tides of darkness; yet another showers arrows from above while leaping amongst the treetops; your team is a force to be reckoned with. Suddenly, a massive dragon encroaches over the horizon-- you know you're not yet powerful enough to defeat it, so your party flees to the nearest shelter... a decrepit stairwell. It's the dungeon you've been preparing for! 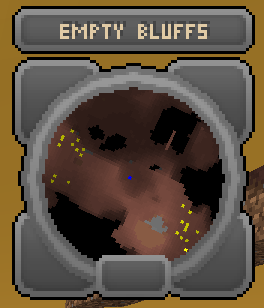 You weren't planning on exploring it yet, but with a dragon lingering by the entrance, you have no choice. The howls of demons resonate through the twisting caverns... you're uncertain of what pales you most, the countless traps that await you, or the raging Minotaur, Kul-Sheth, said to live deep within. Unabated, you lead your party into the gaping maw, certain the gods know your plight... Suddenly, a monstrous form in the shape of a chicken glimpses through the shadows! A cockatrice? 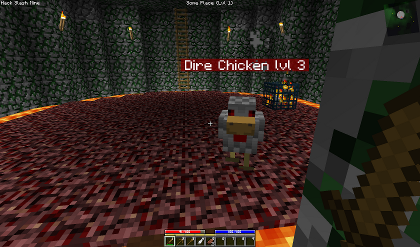 For a second you thought the maker of this mod would be stupid enough to include a "dire chicken" mob. Incorrectly, you assure yourself Frizzil is a rational human being, and press on. 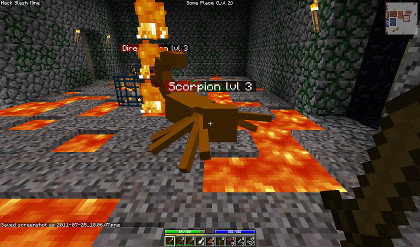 Hack/Mine is a customizable, action-RPG hack n' slash mod for Minecraft (like Diablo II or Torchlight) with an emphasis on teamwork, twitch, and strategy. It currently features sprawling, randomly generated dungeons, randomly generated loot, a live combat display and radar, a stat system with unique mechanics, a customizable class system with utterly scriptable spells and skill trees, "Areas" comprised of multiple chunks with a myriad of randomized features like mob compositions (soon to include fog, color schemes, and more), many new mobs and rare spawns with more to come, a new dimension that shall remain mysterious, a scriptable NPC dialog system that's still in its initial phases, NPC vendors, script blocks (command blocks that can run actual code), in-game creation of console scripts, an overhauled key binding system, and a heck of a lot more. A lot of this is facilitated by Spellscript, a perhaps-one-day-independent Minecraft mod that lets you mod Minecraft in-game (not to mention a fully-fledged in-game Spellscript IDE). 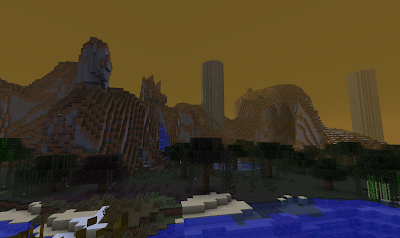 Area System with New Biomes!!! Note: Frizzil is not responsible for any limbs, pets, or siblings consumed by divine fire. 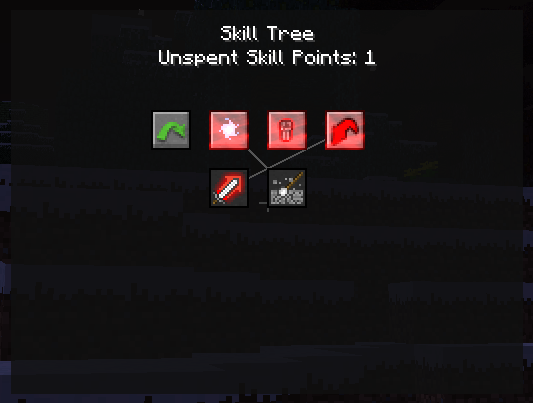 A stat system affecting everything from magical prowess to attack speed, along with fancy new GUIs. + DMG is based on Weapon Damage and, depending on your weapon, STR, DEX, or INT. 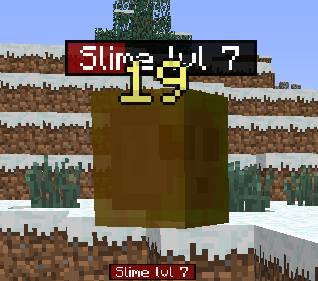 Randomly generated names and properties! Thousands upon THOUSANDS of possibilities! Includes bonuses to stats, elemental damage, movement speed, curses, and much, much more! The Crerpent: by far the most terrifying creature in this game. Or maybe the Roflconda? 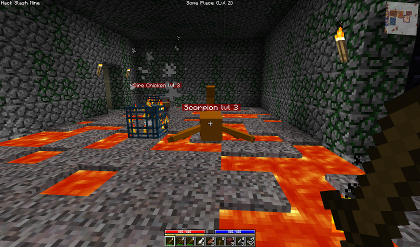 Reel in terror at the Dire Chicken! 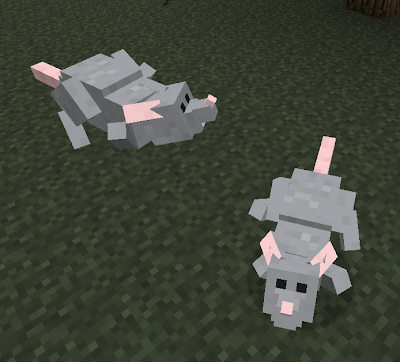 And what kind of RPG would this be without Giant Rats? You hit an enemy, the damage shows up and slowly drifts/fades away! Crits are also displayed. 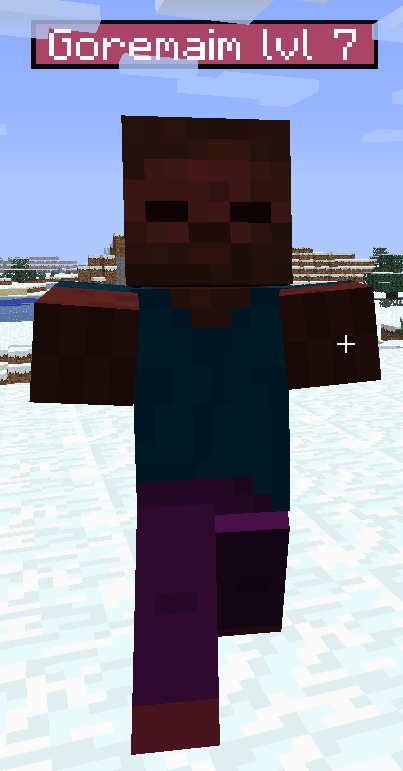 Thanks to Notch and the good folks at Mojang for an amazing modding platform! 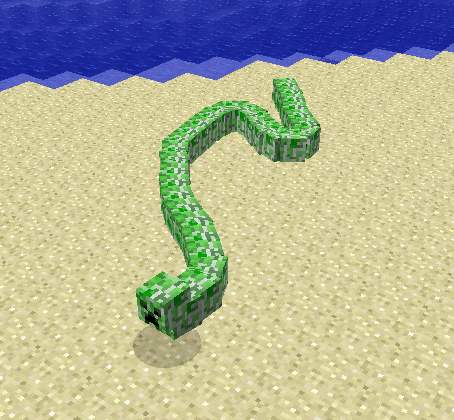 SMP: For making some amazing new textures. 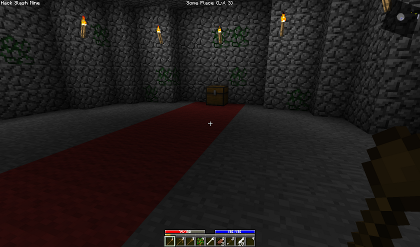 This includes the revamped Naga, the rings, the amulets, and the new dungeon blocks, with more to come. 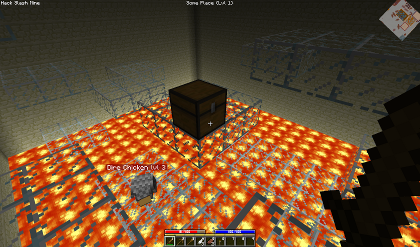 His texture pack is the one featured with Hack/Mine in the Technic launcher. 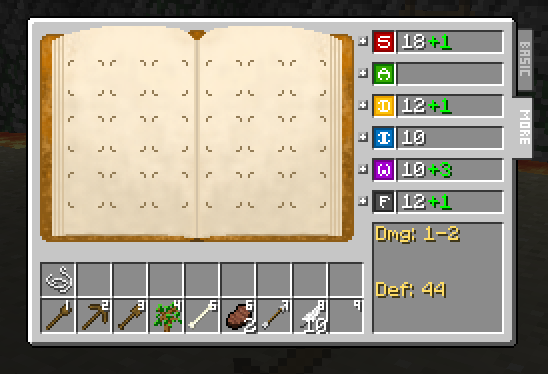 Jhuto (My Roommate): The inventory and spellbook textures, making the lovely banners on this thread, and a great deal of idea bouncing. 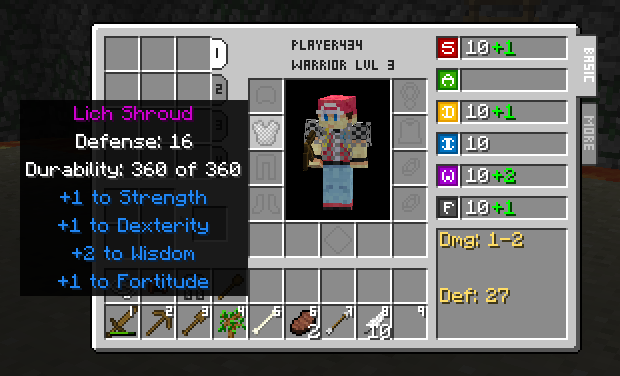 Also, the Orc Archer's texture. And finally, for not being ticked off that I put off doing the dishes for a week while pushing the alpha out. 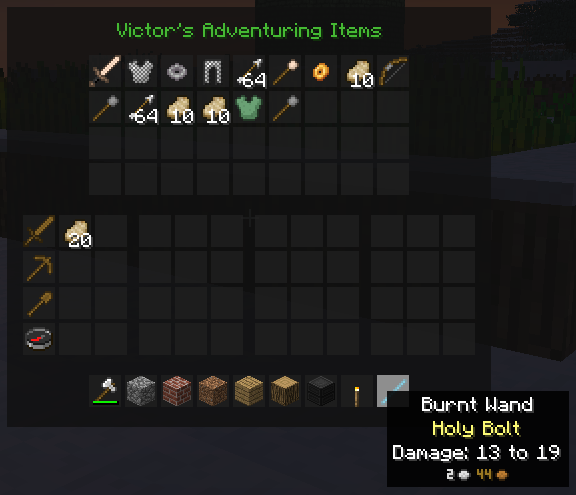 RevVo: A metric ton of spell icon textures, in addition to many mob models that have yet to be added. 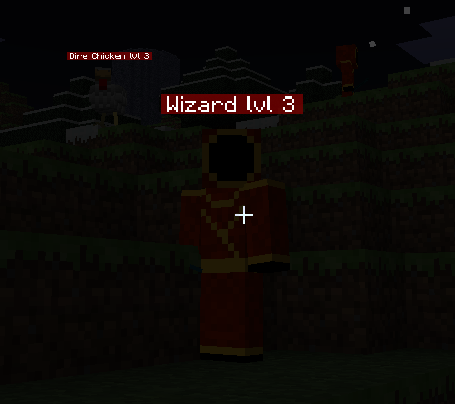 wrnewlun1: Talented chef of spell icons. Sambrosia: Many projectiles and their animations. 4dragonking: Beauteous donor of spell icons. 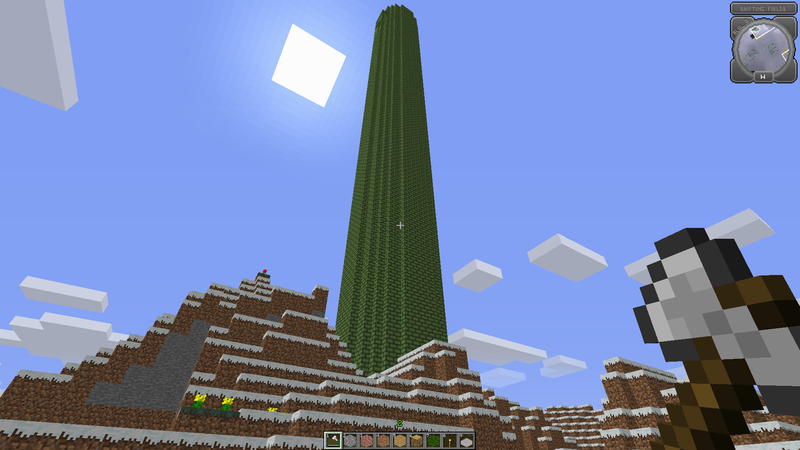 Notch, Jeb, and the rest of Mojang: For making Minecraft, an amazing game! The Technic Crew: For creating the auto-magic Technic Launcher, and giving modders the power to create. The Yogscast: For reviewing H/M, thus channeling hordes of gamers at the mod! 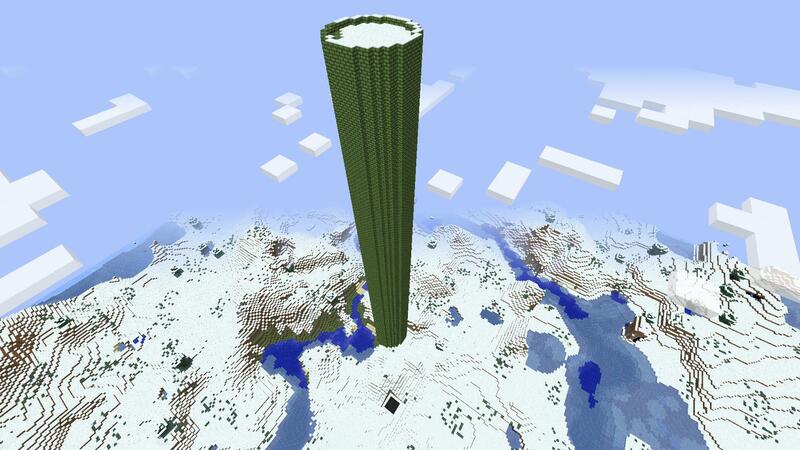 Also, for inspiring modders to create because of their amazing videos. UPDATE: I'm no longer a poor college student! However, if you feel like donating, it's still appreciated! All funds go toward monthly website maintenance fees and random expenses related to Hack/Mine development (which are mainly random software licenses). Please let me know if I missed your name! 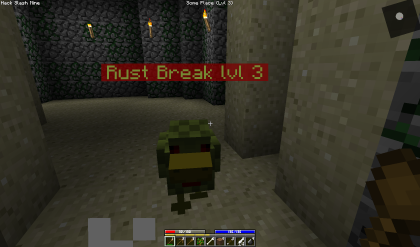 This mod (plugin, a patch to Minecraft source), by the terms of http://www.minecraft.net/terms is sole property and Copyright(2011) of Philip Guin (henceforth "Owner" or "The Owner"). 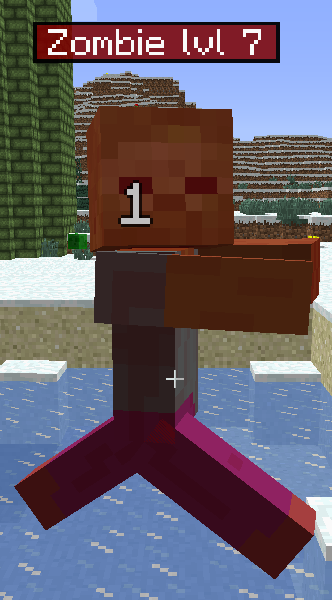 By default it may only be distributed on minecraftforums.net, mcmodcenter.net. It may only be mirrored or reposted with advance written permission of the Owner. Electronic Mail is fine if you wait for a response. URL shorteners or other attempts to make money off The Owner's Mod are strictly forbidden without advance written permission. Spellscript, a library written in Java that is distributed with the Mod (and may be considered a component of it), is also sole property and Copyright(2012) of Philip Guin (The Owner). It may later be open-sourced under a different license at The Owner's discretion. In short: Give credit where it's due. Don't be a jerk! 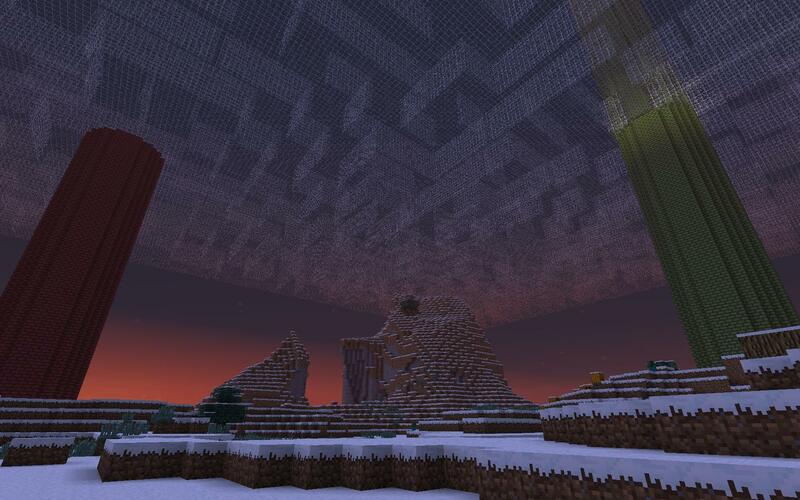 Nice this looks great like the Aether. Cant wait to see the final project. 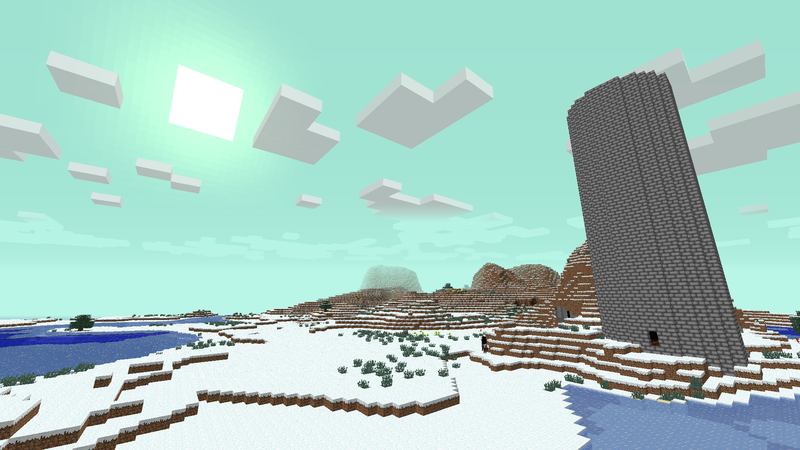 MOD EDIT: Builder4Free is awesome! I love how all of us are like "GIVE US MAGIC WIZARDRY MAGIC SORCERY MAGIC ARCANE MAGIC MAGIC" and Jeb is just like "have some potatoes!" Dude if you could make bosses scripted like in WoW... You would be a god! It looks like your really going all out on this thing and i have suggestions! Warriors could be a Berserker which duel wields (If you could figure out how to do it) and have plenty of offensive abilitys. Or Knight which could use a one hand and a shield if you decide to make shields like right clicking to block or something, the knight would have lots of defensive abilitys. I have tons of ideas (Lots of spell ideas and boss ideas) and if you want to hear them all then just hit me back up. 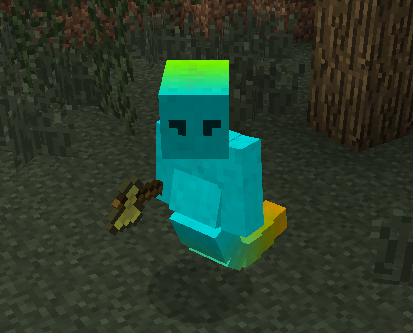 This mod looks like it could be tons of fun if done right! @TankmasterG Sure, ideas are always appreciated, just post 'em right here on the thread! Just try to be impartial towards them. Know that I'm REALLY striving to get balance right, because in the end, that's what's gonna make or break this puppy. For the record, my brother was the guild master of one of the first guilds to beat Sunwell in WoW- he is an EXTREMELY talented and knowledgeable gamer, and I've been getting him to help me balance the play mechanics. In case you were worried about it, there will be no healing class! El zilcho priesto! That's a problem in many games because they're required for group situations, but most people don't want to play them. The game will work for both singleplayer and multiplayer, but the focus is definitely on multiplayer. It's actually easier to do things this way because singleplayer is much easier to play test during development. 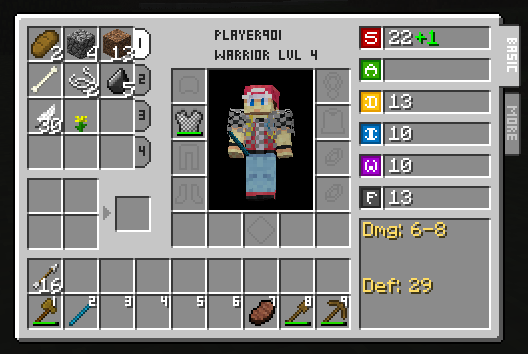 what'd make it even better is if you made it aether compatible and just used their inventory gui. I wouldn't be opposed to collaborating with the makers of the Aether if they felt so inclined :wink.gif: I wouldn't make this a subsidiary of their mod, though, since I imagine that would require you having their mod first if you wanted to play this one (always difficult to deal with). For the record, "ginormous mods" and "compatibility" don't really go together, haha. Any idea when this beautiful thing will be released? Hopefully it'll be a fully playable game by 11/11/11, definitely with Betas in the near future, just to get everything balanced. Don't know if I'll ever stop developing it, hehe. My goal right now is to get the major engines and systems in place- once that is done, it'll mostly be a matter of filling the engines with content (which people can help me with)! 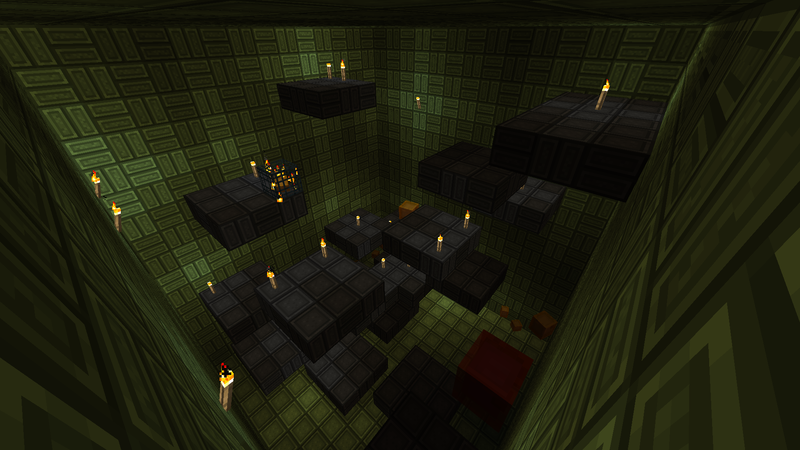 More dungeon generation patterns, blocks, items, mobs, textures for the new stuff, etc. Once I've gotten the larger components in place, I'll have a much better idea of a solid release date. EDIT: I bombed on predicting the future release date-- It'll probably be summer of 2012 before it's released... yyyyeah, sorry bout that, I'm busy with tons more coursework than I thought I'd be (especially now that I'm double majoring). I will have playable betas before then, though. Hang tight! What have you added that wasn't in the videos? That's exactly what I think. This looks just as good as the Aether and it gets so much less attention than it should if you look at all the features there are right now. 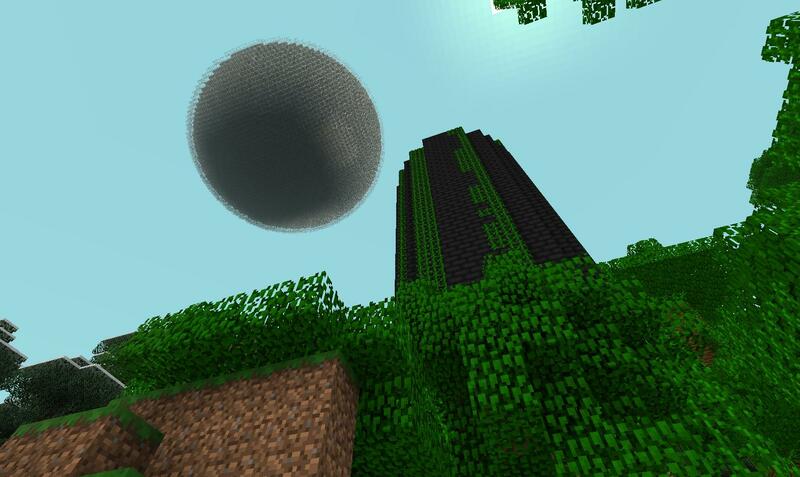 I think that the Aether just...doesn't fit into Minecraft, similarly to all those gun suggestions and stuff that get shot down with everyone saying "no" or "it just doesn't fit in". This, however, does. 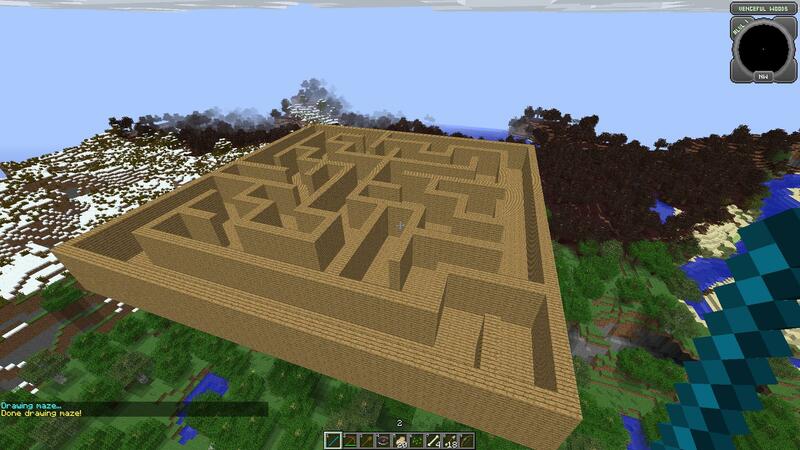 Still, you should tailor it to Minecraft, Just in case. 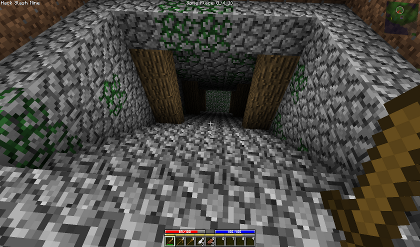 Also, you should make it possible to attack npc villages. 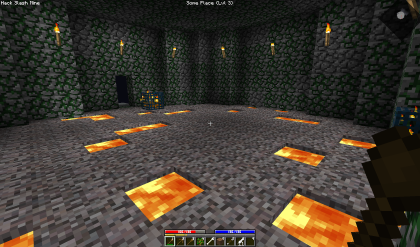 People should be paying more attention to this mod! 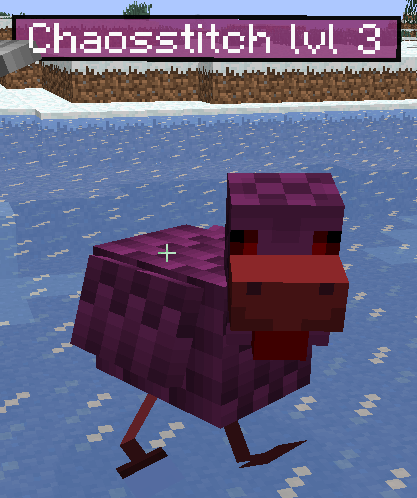 This mod will revolutionize minecraft if done correctly, we need a bunch of creatures and multiple levels for each, classes need to be well flushed out, possibly with sub-classes. This entire idea is genius! If you need modding help, I'm a bit of an amateur modder, but I can try. Keep up the good work! It's been 6 days since this shouldve been relesed... :angry.gif: please release? Demo at least? Please?